For anyone with an interest in elephants we are sure that you will be well acquainted with the parlous state this species is in due to the devastating consequences poachers are having on their future. Currently elephant poaching for ivory could lead to the extinction of these beautiful animals within a generation. 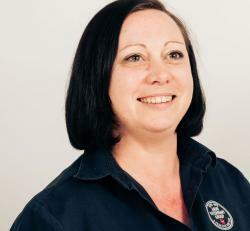 Clinical Director Edric’s partner Anna works voluntarily for The David Sheldrick Wildlife Trust (DSWT). This Trust features regularly on television programmes, the most recent of which was ‘My Elephant Family’ on the BBC over the Christmas Week. 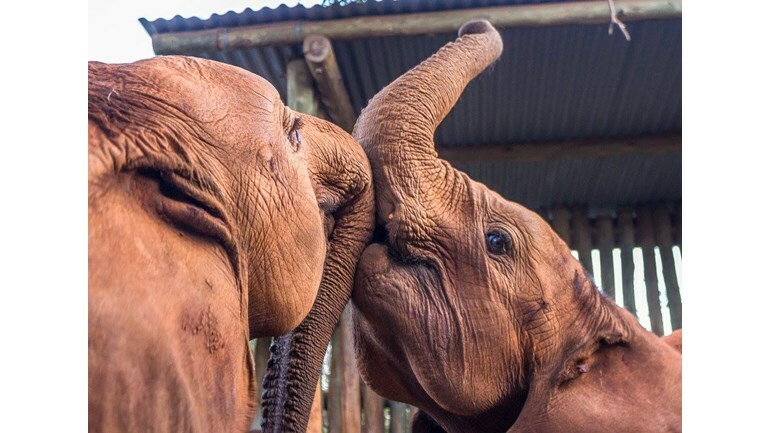 Amongst its many roles including education and antipoaching, The DSWT rescues orphan elephants and hand rears them until they are old enough to fend for themselves when they are returned to the wild. They are one of many charities that are endeavouring to protect elephants against the growing menace of poaching. They also support the prevention of poaching of rhinos. This February, in an effort to draw attention to the elephants’ plight and to help raise some money for the David Sheldrick Wildlife Trust, Edric and Anna will be attempting to climb Kilimanjaro, the highest mountain in Africa. At a height of nearly 6000 metres this will be no small effort and the altitude can prove too much for even the fittest climber. They have created a “Just Giving” page, details of which are below. Any money donated via this page will go directly to the Trust. Their walk is for “pleasure” and no money is directed to this venture.